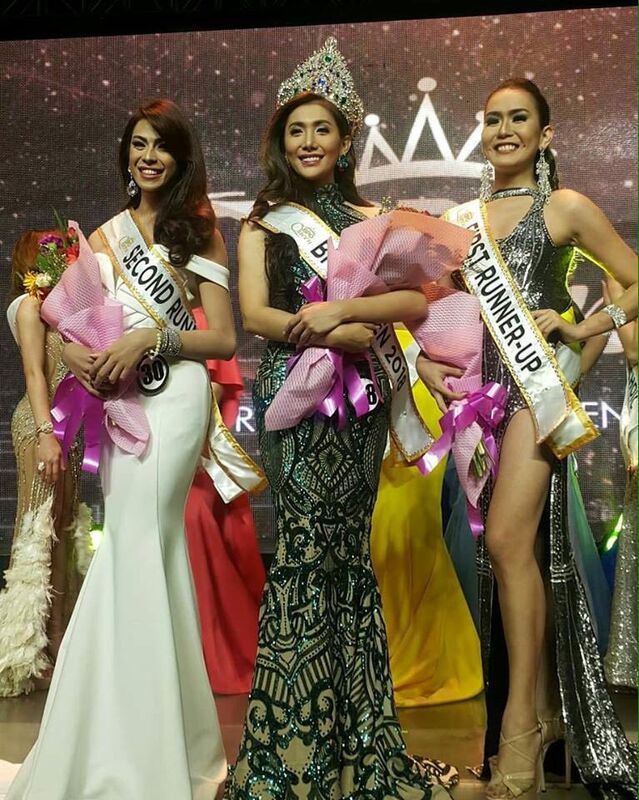 Evo & Grace: The WanderLusts: Cognizant Trainer bags first ever Ms. BPO Queen Title. 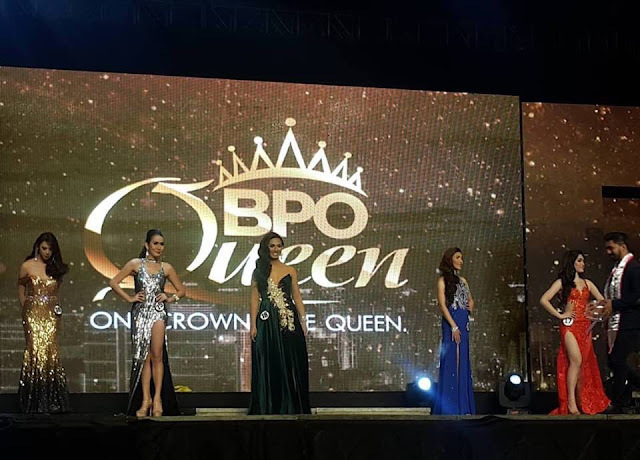 Cognizant Trainer bags first ever Ms. BPO Queen Title. 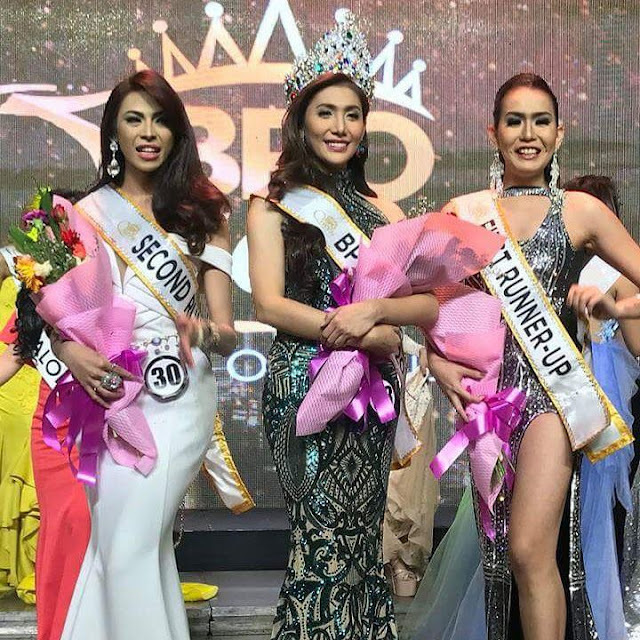 Stephie Venize Cabahug won the first ever Ms. BPO Queen 2018 Title .The statuesque stunner beat 24 other hopefuls for the said title with the pageant being held at the SM Mall of Asia Arena last May 29, 2018.Thirteen BPO companies participated in the said pageant. Nicole Silvestre of Concentrix emerged as first runner up and Khole Candy of Eperformax got the 2nd runner up placement respectively. BPO Queen is a pageant made for trans genders working in the Business Process Outsourcing (BPO) Industry in the Philippines. The pageant aims to promote Gender Equality and Inclusion and also targets to promote awareness about the LGBTQ Community. Twenty five contestants vied for the title. The number was trimmed down to top 20 after the Swimsuit Competition. 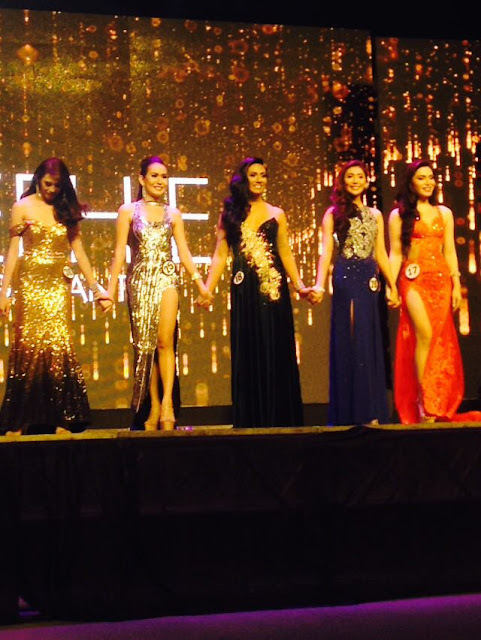 The 20 candidates went on to battle it out on the Evening gown portion as they were serenaded by Edgar Allan Guzman and Joross Gamboa. From there the 20 candidates were trimmed down to the top 10 and a Q and A portion takes place. The top 10 were then trimmed down to 5.From 5 there was another Q and A round that determined the top 3 who went on to battle it out for the final Q and A portion. The final question was, ”When does your strength become your weakness to which Stephie’s winning answer was, “Too much of something is bad enough as the Spice Girls song goes. Being confident is strength but when you overdo it, it comes across as being arrogance; it then becomes a weakness thereafter. Her answer drew cheers from the crowd and secures her win on the said pageant. Other performers in the said pageant included Jake Zyrus, International DJ David Callum David and Stephy Francisco. Mark Bautista hosted the pageant.